A high quality top of the line radio controlled co-axial helicopter. Complete in custom metal case with spare batteries, mains charger and 2.5GHz PC/PPM Digital transmitter. This is not a cheap toy, it’s a high quality helicopter with anodised metal upgrades to the rotor head. It’s immense fun to fly and can be flown indoors or out with 8-10 minutes of flight time per battery charge. Spare parts are cheap and readily available in the UK from Buzzflyer and I’m including a spare canopy, spare tail boom and full set of spare blades. Everything is fully working and, being a co-axial, it’s very easy to learn to fly. Only selling as I’ve moved on to a larger helicopter and it isn’t getting the use it deserves. 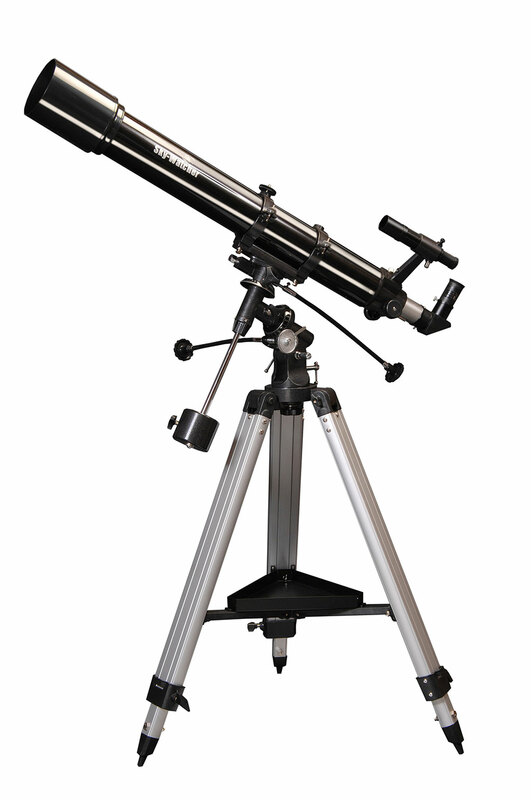 A great mid-range telescope suitable for beginners and experienced astronomers alike. Comes complete with an EQ-2 equatorial mount and an aluminium tripod and accessory tray. Also included, 10mm and 25mm eyepieces, a 6 x 30 finderscope, and a 90º star diagonal. This is a great telescope for planetary viewing, you can easily resolve Jupiter an Saturn with this telescope and if you want to use it for astro photography, all you need is a T-Mount adapter for your camera.